I was interested in your thoughts on the Bamboo katana by Citadel. 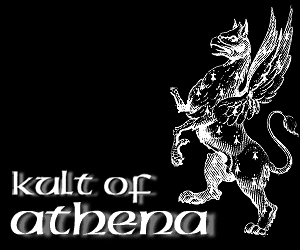 I know they are expensive at around $2800.00 U.S. even from kult of Athena. Hand forged blade, and even the fittings are done by hand. 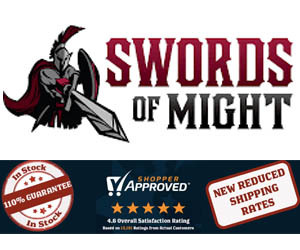 Are they quality swords and is the 1075 carbon steel they use good? Will they hold up to cutting and such? Thank you for your thoughts. 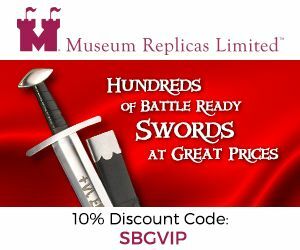 There is no doubt that Citadel Katana are some of the best, if not the very best production Katana currently available on the market. 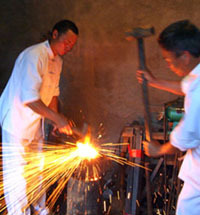 They are hand made in Cambodia, to a very high standard, and quality is not a concern. 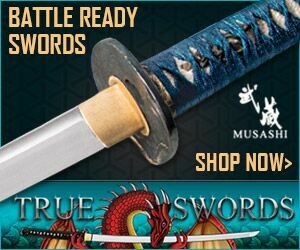 The main concern is only that at this price point, they are just 1K shy of a real made in Japan Nihonto which is not only of a higher level of quality still, but is most definitely the real thing..
As such, I feel that if you are looking at Katana at the $3K price point, it makes more sense to save up and additional thousand dollars and get a genuine Shinken made in Japan.. 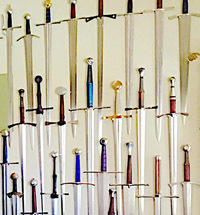 If you are in Cambodia or Cambodian you can get Citadel katana in phnom penh or siem reap near pub street ! The price is around 700$-1100$ ! You can customize your Katana because it's 100% handmade on matirial,fitting..... 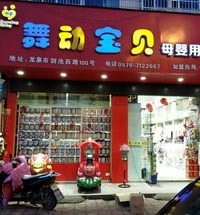 I do live here in Cambodia and i been there few time .They not just sell katana check it out !! Defining "the real thing" by the place it is - said to have been- made sounds a bit weird to me. 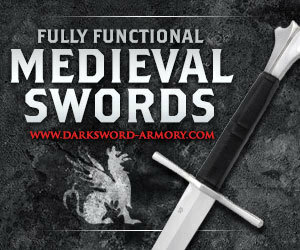 Then It's not enough to say that the quality of a "made in Japan" sword would be better. It would be better for which reason ?? just because it is made in Japan ? This fells a bit short so please elaborate. What about anybody who has sincere martial ineterest for Japanese swordmanship and who can not afford at all an "original" or "real" katana ? Each place seems to have its problems. Dynasty has loose grips and not a close feel in the saya. Citadel seems OK, but is "not as good as a Japanese katana" SkyJiro is great, but not as good as Hanwei. Hanwei is great for beaters. Best is japanese, but have not found a place (other than Jadai.jp - $12k and up to $180,000.00 US - no guarantee on workmanship or outcome, by the way).So at high end, around $5k. 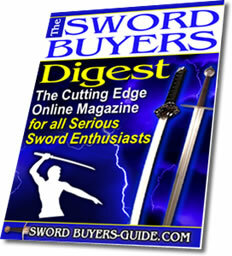 Is theBamboo Citadel the best out there for good blade, well fitting pieces, and nice look? Looking for star of the collection. Not a bunch of "if only..."
My research indicates that a 4-5K price point is no guarantee of quality similar to that of Citadel. 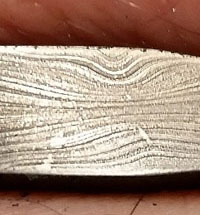 My research suggests that a certified Japanese forge when dealing with an agent, which is suggested, would require 12k - 16k US up front for a similar certified authentic blade. That price would include the application from the government to take the piece out of Japan. 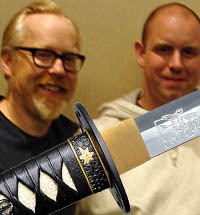 MY research indicates that true Japanese Katanas from certified forges are considered national hierlooms and cannot be exported with an approved permit from the equivalent of a cultural board wich may take months to approve. It also seems by my research that certified forges in Japan are limited to the production of 2 pieces per month which further contributes to high cost.